Infographics About How To Be Healthy, Flat Design, Cartoon Character In Simple Dedign. Cliparty, Ilustracje Stockowe Oraz Ilustracje Wektorowe Royalty Free. Image 38384612. Zdjęcie Seryjne - Infographics about how to be healthy, flat design, cartoon character in simple dedign. 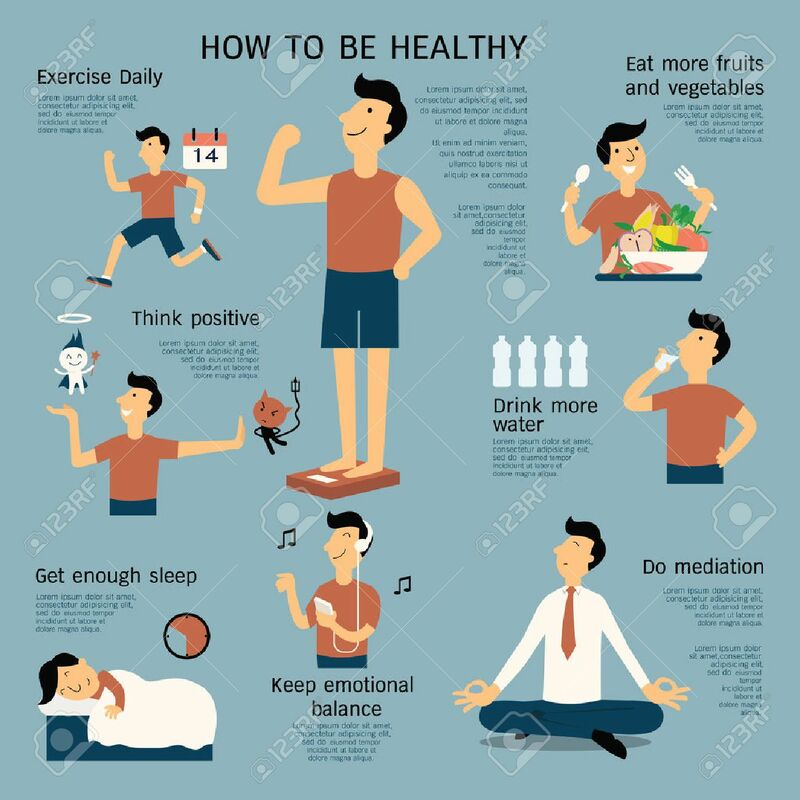 Infographics about how to be healthy, flat design, cartoon character in simple dedign.